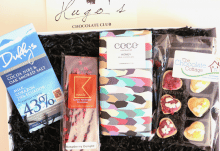 Hugo’s Chocolate Club is the flagship box for Hugo’s Clubs. A monthly chocolate subscription which celebrates British artisan chocolates. Each month you will receive a selection of chocolate from four different chocolatiers and chocolate producers. We have lovingly researched, tasted and chosen for the delight of our club members: filled chocolates, chocolate bars, truffles and hot chocolates. Alongside the chocolates will be a monthly biography and tasting guide on the chocolate producers and their chocolates allowing you to absorb the passion and love that goes into every bite of pure delight giving you an insight to behind the scenes of the chocolate world. 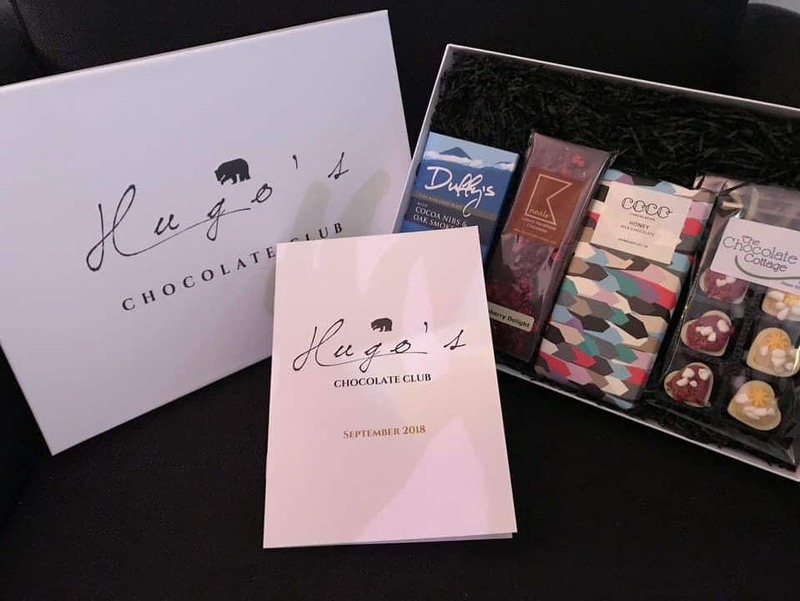 In September Hugo’s Chocolate Club included award winning chocolate from Duffy’s, Coco Chocolatier, Kneales and Chocolate Cottage. 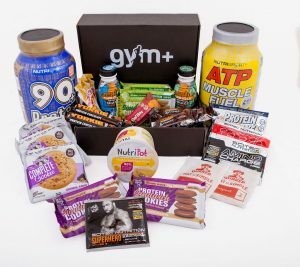 All boxes include free postage within the United Kingdom and can include personalised message cards for gift memberships. 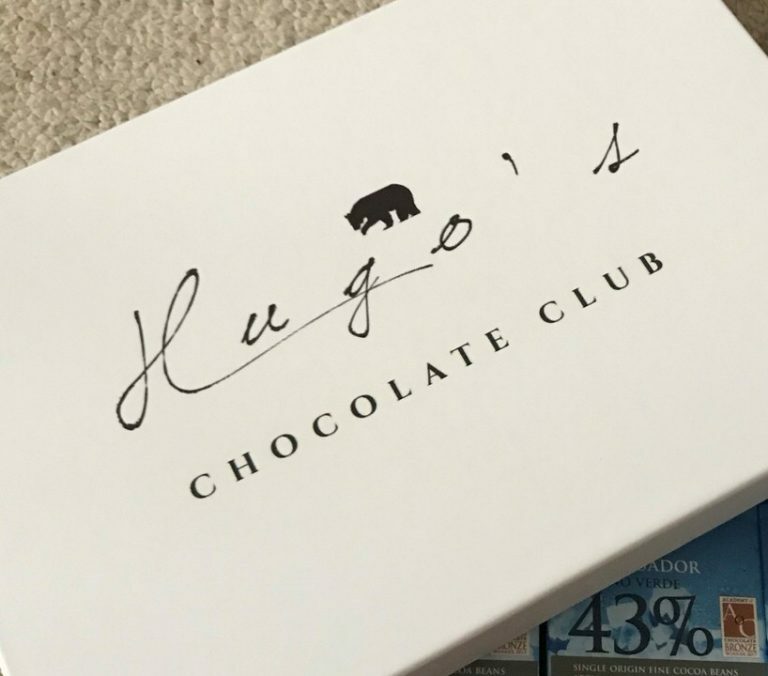 How would you rate Hugo’s Chocolate Club ?